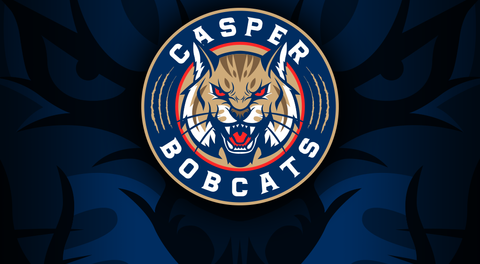 Coach Ambrefe and the Casper Bobcats will be squaring off against the University of Wyoming's hockey team in a back to back, preseason bout at the Casper Ice Arena on September 14th and 15th. This will be Casper's first chance to get a look at the 2018-2019 Bobcats team. The first puck drops at 8:00pm on Friday the 14th and we have a feeling fans won't want to miss this innaugural weekend of hockey. Saturday's night's game will start at 7:30pm and admission to either game is just $5/person. We look forward to welcoming you all back to the den to meet the new inhabitants!